Haven't you ever wondered how to set goals and actually achieve them? Yeah, me too. It was always one of those things that I've always meant to look up, but never really did. 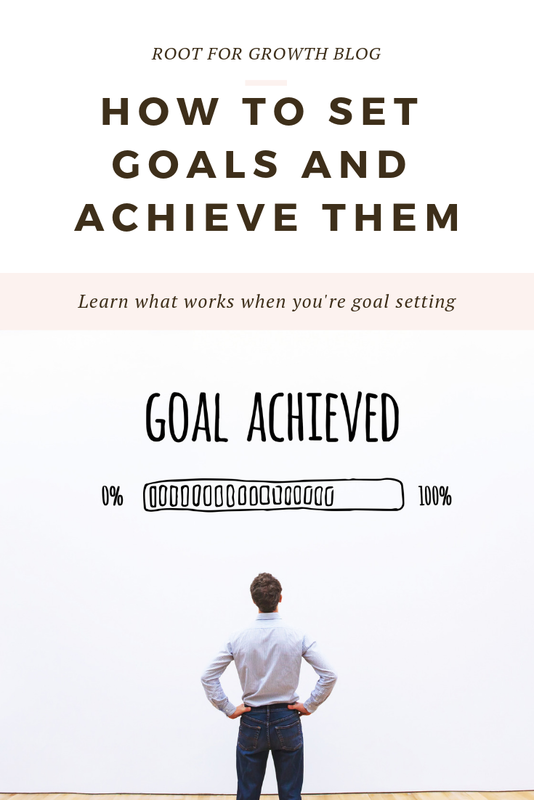 And, I'm sure you thought the same thing, which is why I've gotten over the procrastination and did the hard work for you and researched about goal setting and wrote this post How to Set Goals and Achieve Them because who doesn't want to actually achieve their goals? The majority of people I'm guessing. So without further ado, here are the steps to set goals and achieving them so we can achieve some goals together. "When it is obvious that goals cannot be reached, don't adjust the goals. Adjust the action steps." 1.) Choose a goal, then make it specific and measurable. Obviously, the first step is to choose a goal. What do you want to achieve? 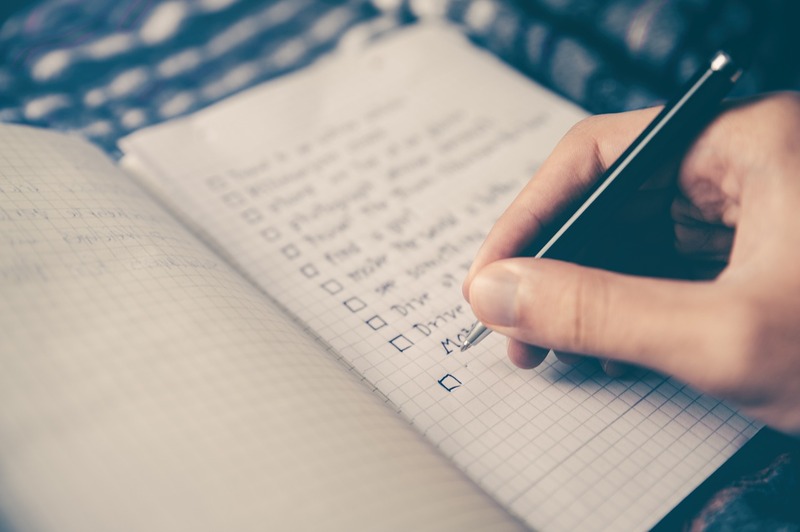 If there's just so many things that you want to achieve, write it all down so then you don't have so much clutter in your head and you'll have a visual of all the different things you want to do. Then, choose one to focus one. I think it's best to work on one goal at a time because you can focus all your time and energy on that one goal. That way, you don't need to think about twenty different things that you need to do. You only need to focus on the one thing that you need to. Once you've achieved that goal, you can choose another one to work on. But, if you realize that there's a goal that's more important to you than the one that you're pursuing at the moment, you're allowed to re-prioritize your goals and pursue another one of other goals instead. Pursuing your goals do need some structure and discipline, but being focused on a goal that's not so important to you is a waste of your time and energy. Once you've chosen a goal to focus on, make it specific and measurable. a. I want to pay off my debt as fast as possible. b. I want to lose 30 lbs. c. I want to learn Spanish. a. Me, myself, and I.
b. My personal trainer and I.
a. Work and anywhere I earn extra income. b. At the gym, at home, if I do at home workouts, outside when I take a walk around the block. c. At home where I study and I speak to my Spanish tutor and anywhere that there are Spanish-speaking people. a. Because I want to be free of any debt and I don't want my interest to build up. b. I want to be more healthy and feel good. c. Because there's a lot of Spanish-speaking people around here that don't know English and I want to be able to communicate with them too. This is essential so then you can track your progress and improvement. a. I will pay off $500 of my debt every month. b. I will exercise for one hour every Monday, Tuesday, Wednesday, and Thursday. c. I will listen to Spanish music on my morning commute to work and watch one episode of a Spanish show on Monday, Wednesday, and Thursday night. 2.) Set a time frame to achieve your goal. When do you want to achieve your goal? By setting a time frame, you'll create a sense of urgency that you might not otherwise have if you didn't set a date when you want to accomplish your goal by. The sense of urgency will motivate and push you to take action as soon as possible. Once you pick a date, write it down in your calendar and put it in your phone. That way, you'll have a little reminder when your deadline is coming up. 3.) Identify blockers and find ways to overcome them. We all know life can interrupt our flow sometimes and prevent us from starting and/or achieving our goals. Although we can't plan for everything that may disrupt our flow, we can plan around some everyday blockers you may have and find different ways to overcome them. a. I don't have that much money to pay my debt off. b. I don't have the time to go to the gym. c. I don't have someone to practice speaking Spanish with. a. Since I get paid bi-weekly, I will set aside $250 each paycheck to pay off my debt right when I get my paycheck. I'll budget my expenses around that. Or, I can get a part-time job or start a side hustle and use that money to help me pay off my loans. b. Instead of an hour of watching shows after work, I'll spend that hour to go to the gym and schedule my personal training session at that time so I feel obligated to go. c. I will get a tutor to speak Spanish with. 4.) Break it down into smaller goals. Thinking of how to achieve one large goal can be overwhelming and can be too broad, which is why it's important to break it down into smaller goals to make it less overwhelming. By doing this, you'd be tracking your progress and making your milestones. It keeps you motivated and helps you keep going. You'll also create some sort of plan on how to achieve your ultimate goal. a. By September, my balance will be $5,000. b. By next month, I will lose at least 3 pounds. c. By May, I will be able to have a simple conversation about my family in Spanish. The best way to achieve goals is by changing your environment. When I say "change your environment" I mean, make it hard for you to fall into the old habits that prevent you from achieving your goal. a. Enroll in automatic deposits into the bank account that the loans are paid with. b. Remove any junk food that you used to eat and replace it with healthy snacks. c. Remove all English music on your phone and replace it with Spanish music. 6.) Make your goal into a habit. I kind of breezed over it in the previous point, but change your habits. You can't achieve your goal by just doing one big action that is aligned with your goal, it's about the small things that you do to achieve your goal. It's about staying consistent and the easiest way to stay consistent is to make a habit out of it. To really drive this point home, I added this TEDx Talk for you guys to watch. 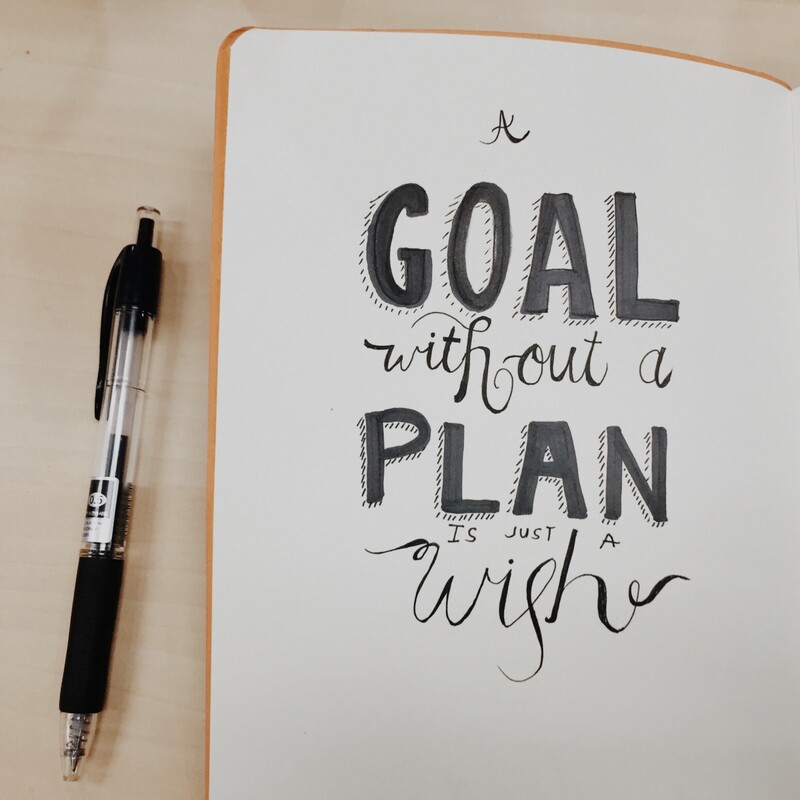 According to a study called "The Gender Gap of Goal Setting", they found that people who write down or visualize their goals vividly are 1.2 to 1.4 times more likely to accomplish their goals. So, write and draw out your goals with so much detail that if someone saw that picture, they'd be able to understand what you're planning on accomplishing. Put reminders all over the place. If you're like me, sometimes I need to be reminded. Mostly to make me feel guilty when I'm feeling lazy and say, "Ugh, fine, I guess I'll exercise now." Or, "Okay, I guess I'll read my Short Stories in Spanish book now." So, if it works for you, put reminders on your phone or sticky notes around the place that you know for sure you can't avoid. I've never tried this before, but it's definitely something I would like to try is getting an accountability partner. According to the Liberationist blog, an accountability partner is someone who coaches you to help you keep your commitment. The purpose of getting an accountability partner is so you have someone that calls you out on your excuses, tracks your goals, and ultimately help you make this into a smoother transition for you. But, of course, this is a partnership so you'll be doing the same for them, too. Review your goals regularly on your own as well as with your accountability partner if you have one. It keeps your goals top of mind and you're constantly tracking your progress and if you're continuously taking steps towards achieving your goal. Well, anyways, I guess that's all I have for now. I hope you guys found this helpful, if so, please share with your friends on Twitter, Facebook, and/or Pinterest. And, if you have any comments below, share it down below. 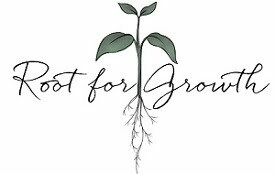 And, as always, I'm rooting for your growth. 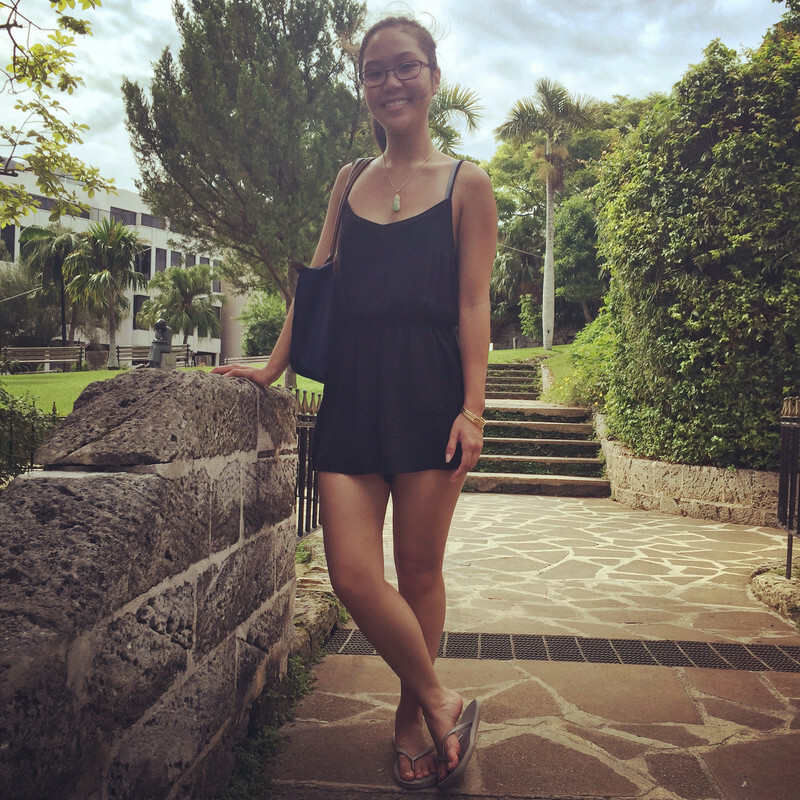 If you're ever feeling like giving up on your goal, read my 11 Modern Empowering That Will Keep You Going post for a little more extra motivation.